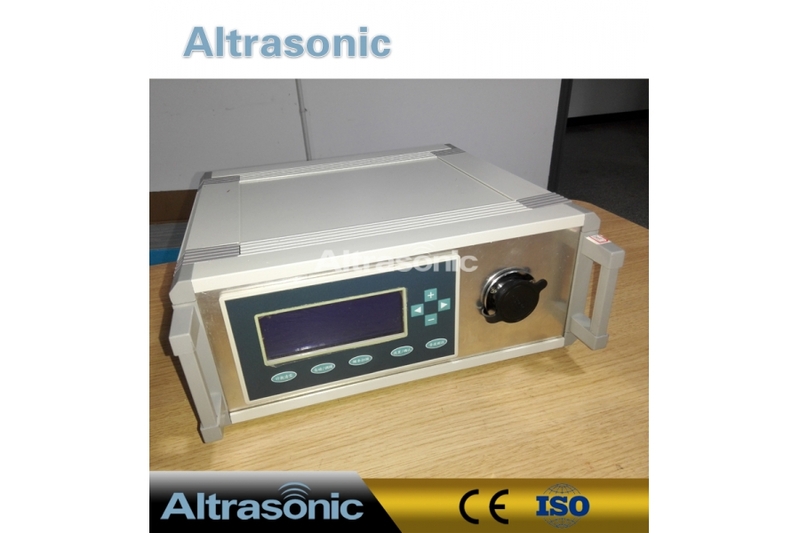 The ultrasonic generator, also called ultrasonic driving power supply, electronic box, control box, is an important part of high power ultrasonic system. 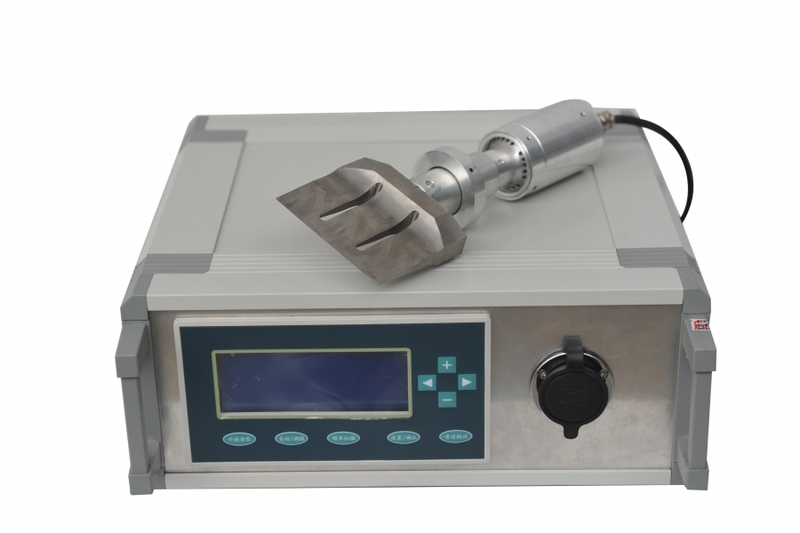 Main function is to generate high power and high frequency alternating current, drive the ultrasonic transducer. 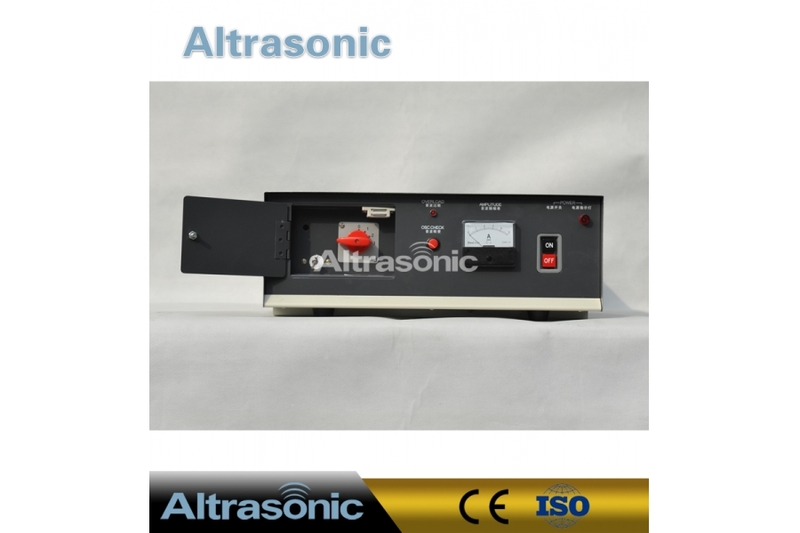 High-power ultrasonic power supply from the conversion efficiency into consideration generally take the form of switch power supply circuit.Ultrasonic power supply can be divided into self-excited and it excited type power supply, it power called ultrasonic generator excitation type, autonomous power called ultrasonic controller. 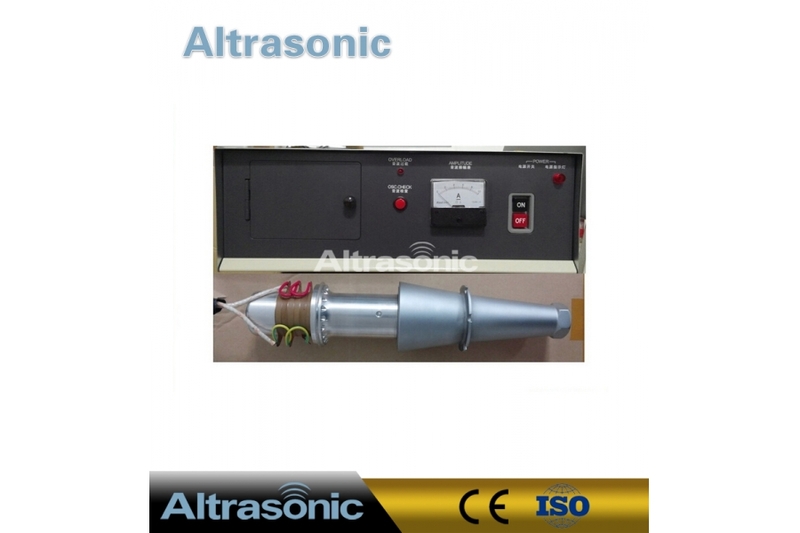 Ultrasonic generator main function is to generate high power and high frequency alternating current, drive the ultrasonic transducer. 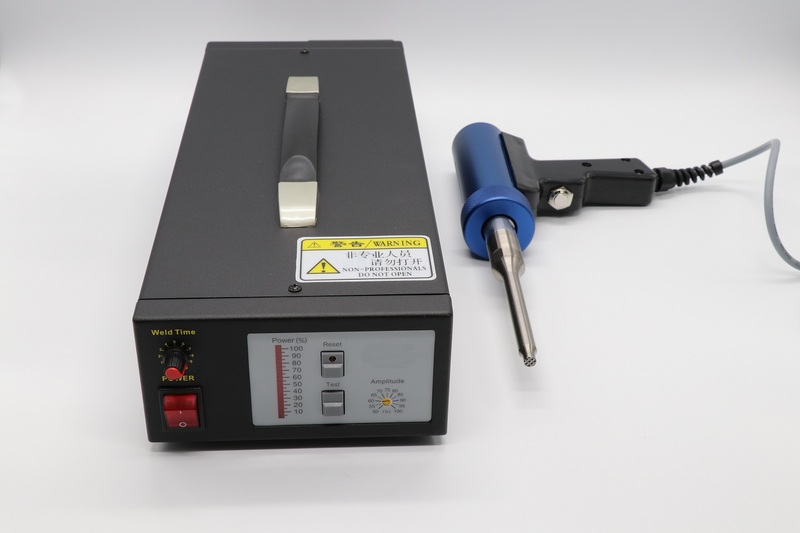 Ultrasonic generator is applied to all kinds of ultrasonic equipment, mainly with ultrasonic welding, ultrasonic cutting, ultrasonic chemical equipment and ultrasonic welding equipment such as non-woven fabric. 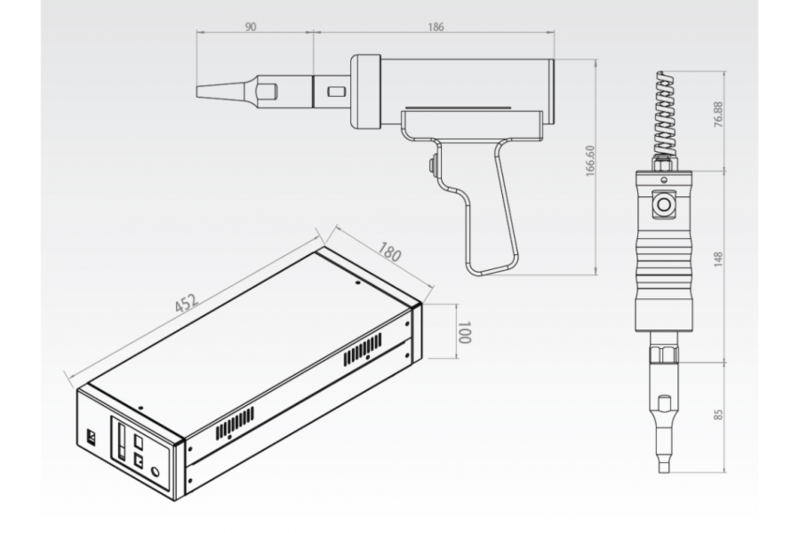 The use of high-quality electronic components assembly. Advanced and reliable protection circuit makes the reliability is greatly improved. 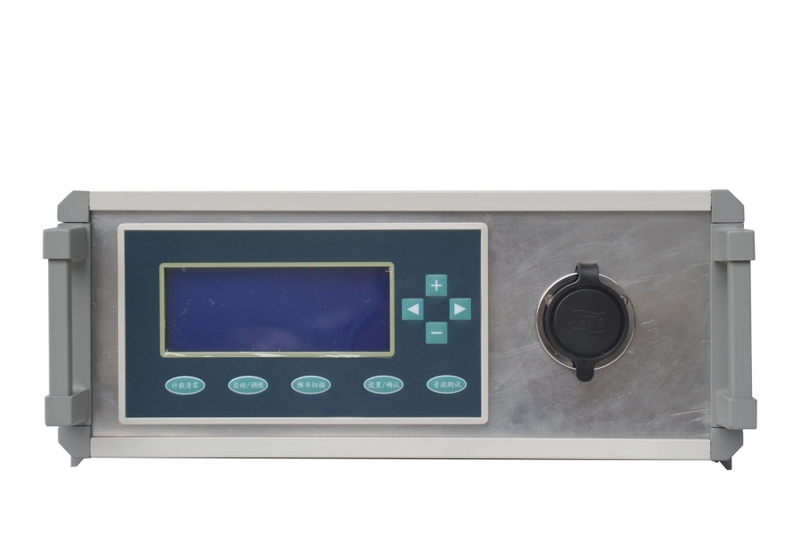 FM and frequency automatic compensation, frequency of the digital display. Frequency deviation, working current two meter indication and protection function. 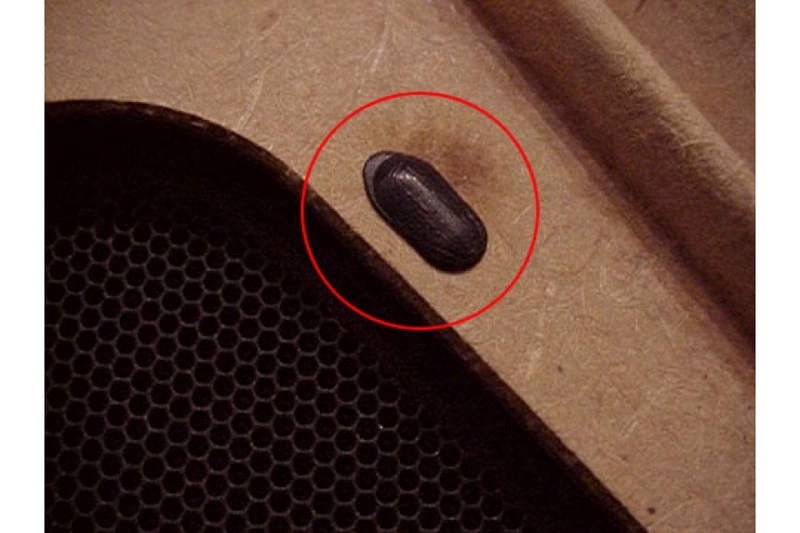 According to the customer request interface plug. Has the advantages of simple structure, easy to repair, cheap.